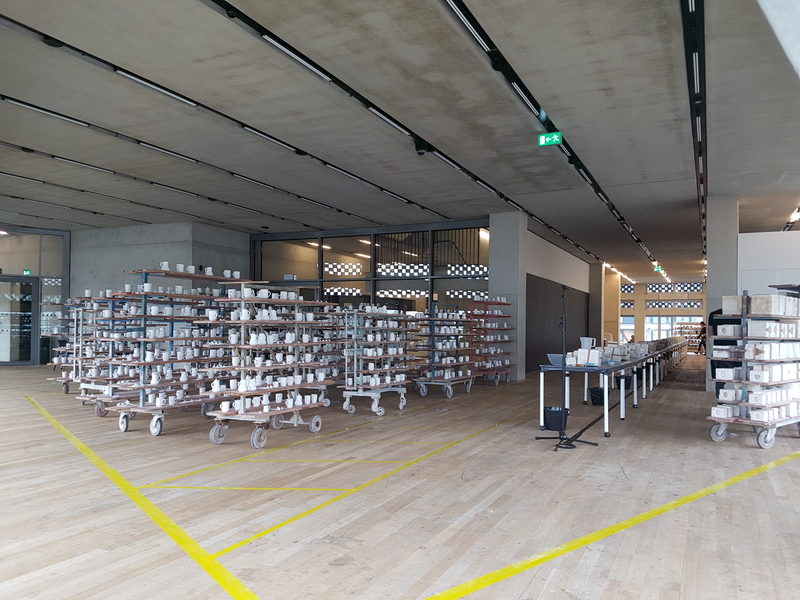 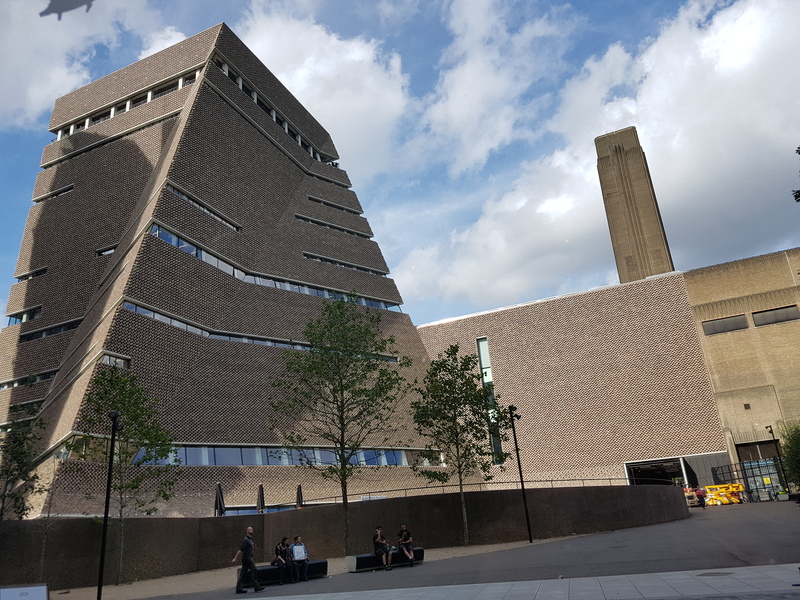 Hosted during October 2017 at the Tate Exchange space of Tate Modern in London, the Factory Exhibit by artist Clare Twomey recreated the experience of a ceramics factory. 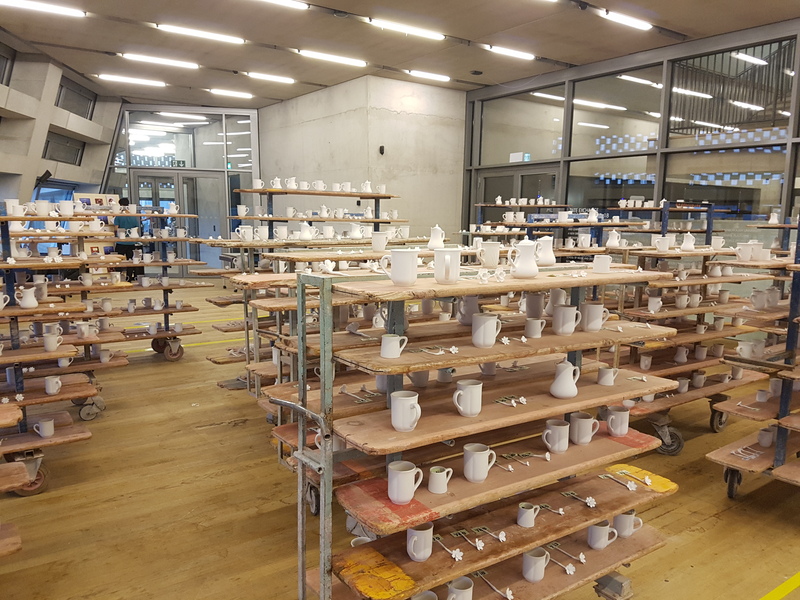 Over a period of five days, thousands of visitors to got to live the experience of working on a ceramics factory line, and make their own ceramic creations from moulds and freehand sculpting. 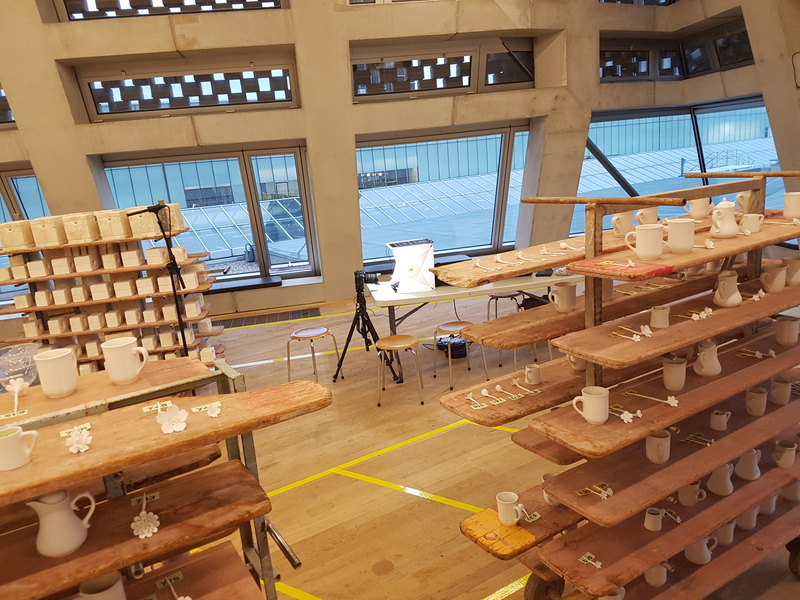 As part of the experience the Mixed Reality Storytelling team were on site as the “Digital Firing” station, where visitor’s creations were scanned into 3D models with the same technique used at the project launch event earlier in the year. 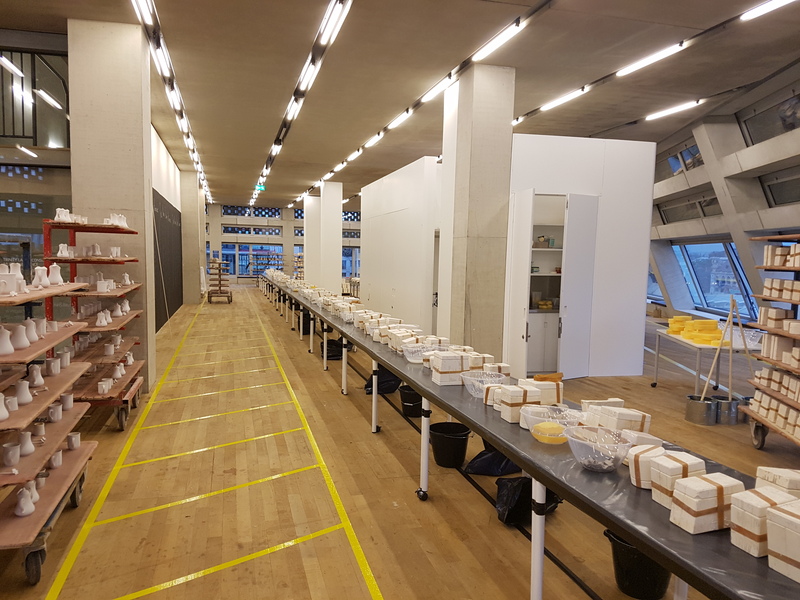 Since visitors had to relinquish their physical creations as part of the experience, the 3D scans gave them a way to keep a memory of their visit that they can share with others and even potentially replicate in the future!